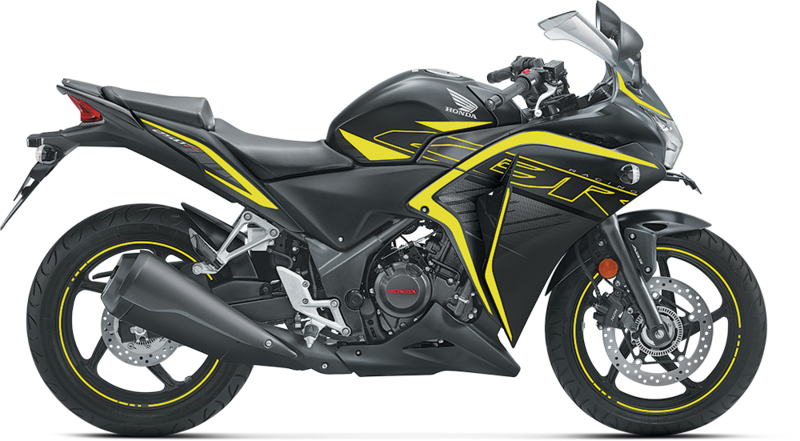 Delivers 26.15 bhp of thrust & Dual Overhead Camshafts enhance its racing DNA! 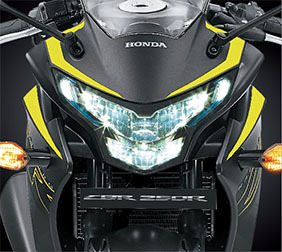 See further & brighter with the new LED headlamp. 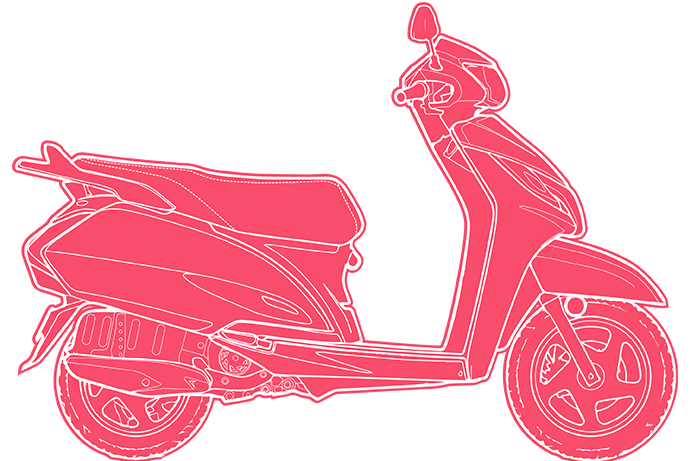 Stunning visuals that announce the arrival of a true legend! 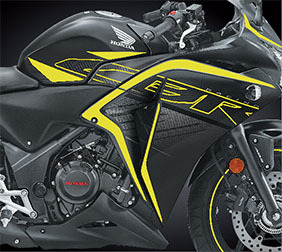 Perfect sports uniform with full fairing, expressing vigour & improved aerodynamics. 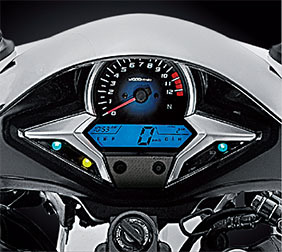 An energetic instrument panel to complement the athletic outlook! 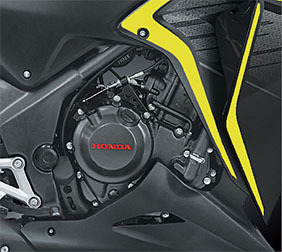 Special silencer with pentagonal section that emphasizes the cutting edge design. 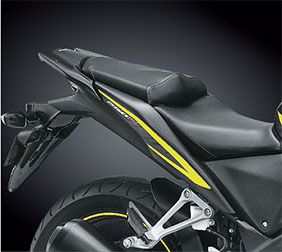 Optimized shape & size of the seat provides comfort even on long rides. 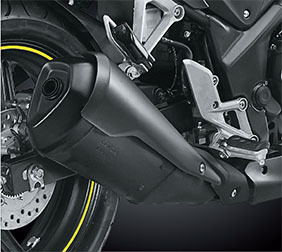 Modern day technology will give your ridemore stability! 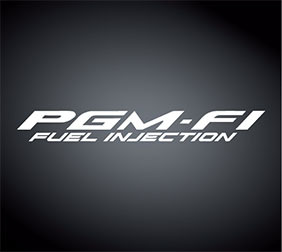 It senses 7 elements to inject the right amount of fuel which results in the best performance & efficiency! 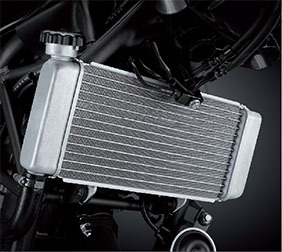 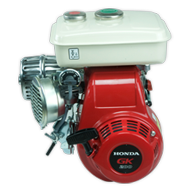 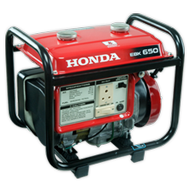 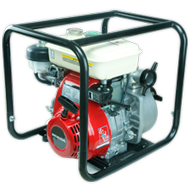 Keeps the engine cool in all conditions for a consistent output! 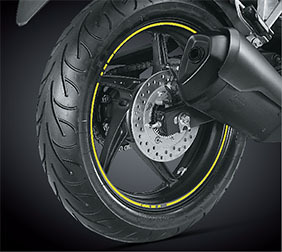 140 mm rear tyre ensures maximum grip to handle rapid acceleration & cornering! 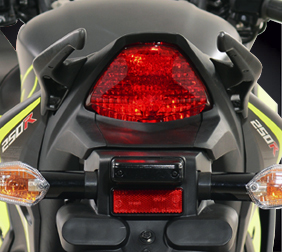 A honeycomb cut tail light lens pleases the eye and intensifies light distribution. 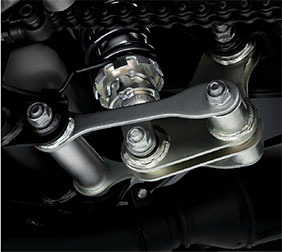 Delivers 26.15 bhpof thrust & Dual Overhead Camshafts enhance its racing DNA! 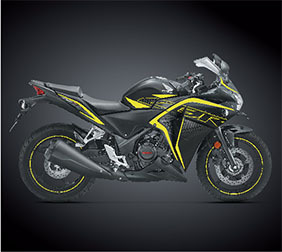 Perfect sports uniform with full fairing, expressing vigour& improved aerodynamics.